I was so caught up with the book deals in Amazon Kindle that I forgot completely about the free monthly book in Logos.com! I used to check them out and get the free books on the 1st of every month. But I totally forgot about it in October and had not my good friend send me an email about it, which he usually does not, I would have missed the deal. And they are good books too. 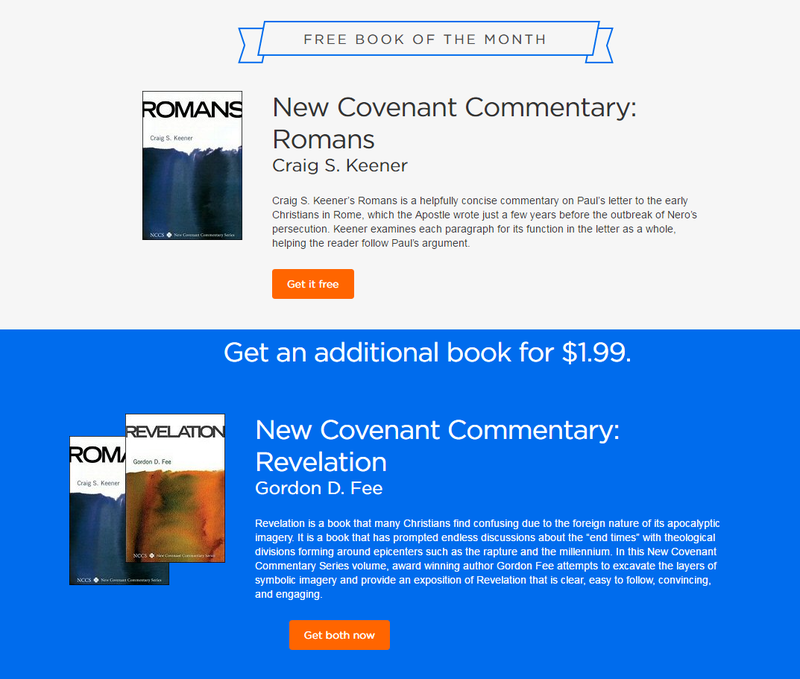 For those who do not know about it, Logos.com offers a free book plus another at a deal every month for the benefit of people who find it hard to get access to good theological books where they are. I must not forget again in the coming months.